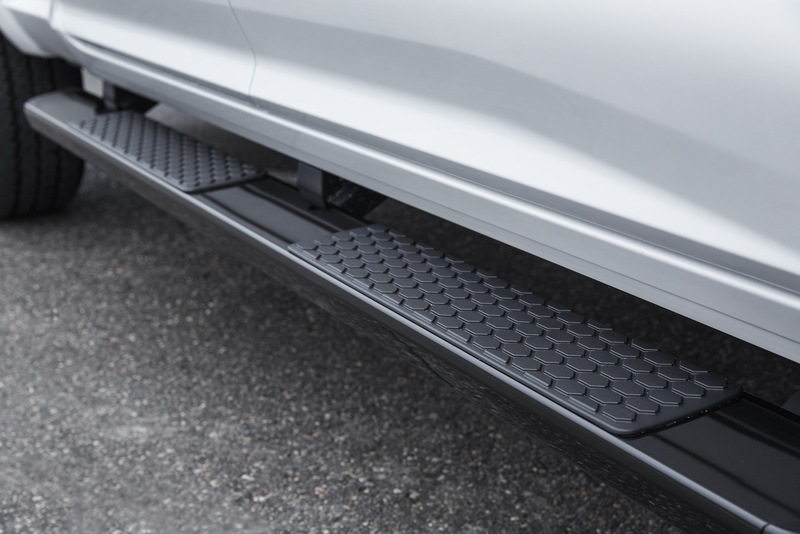 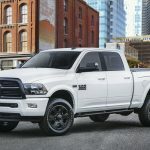 The upcoming 2017 Chicago Auto Show – opening its gates this weekend – is going to be extremely exciting this year, especially since the battle is on the SUV and pickup truck segments, engaging the most important US manufacturers, like Dodge, Chevrolet, Ford and Ram. 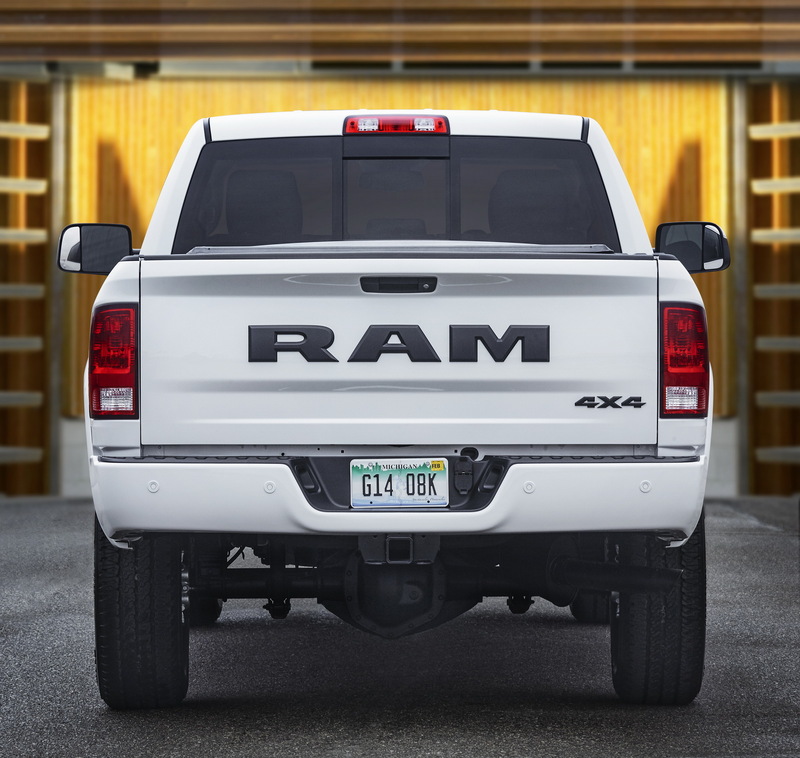 Speaking of Ram carmaker, the Chicago auto event will find it release special editions of the gorgeous and exquisite 2500 and 3500 trucks. 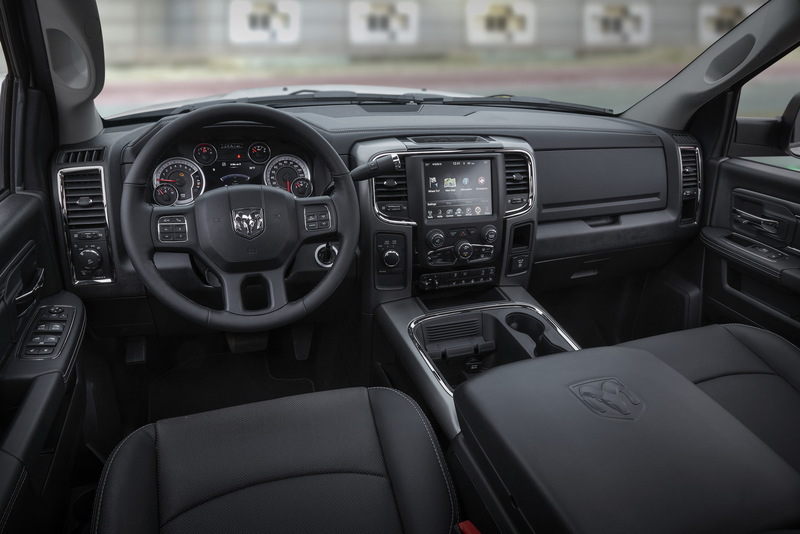 We are looking here at the Night package, which will add more interesting styling packages for both of them. 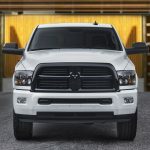 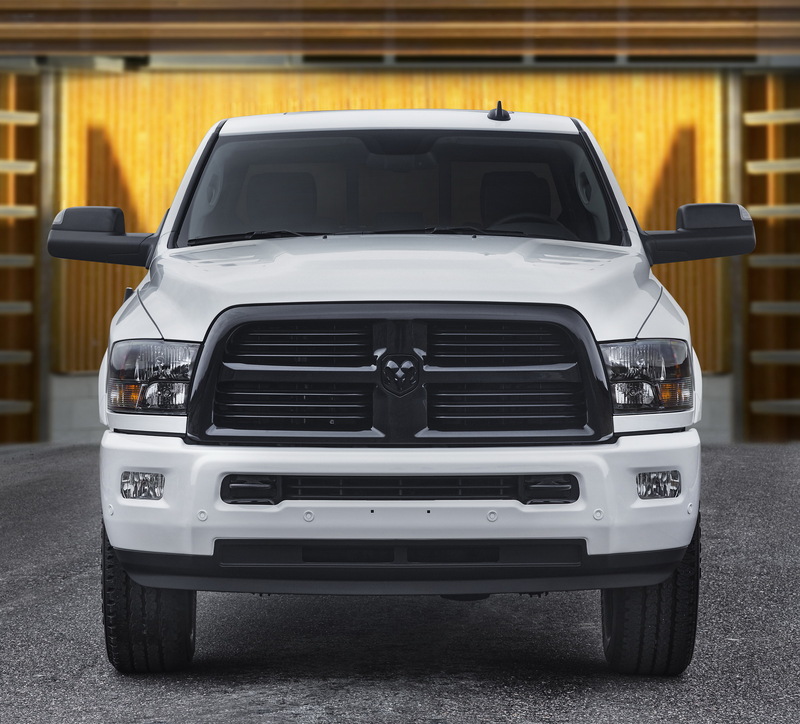 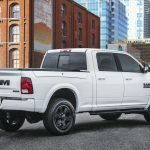 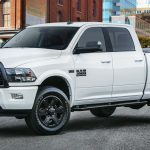 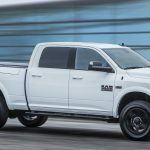 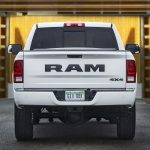 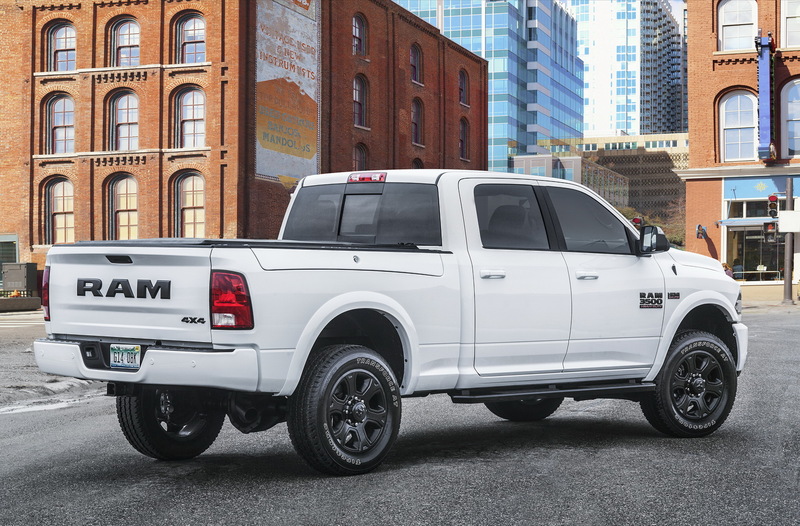 Once the Ram 2500 and 3500 with Night package will be offered in dealerships soon after their official unveiling in Chicago, both special editions will be available with the Crew Cab configurations, with both 2WD and 4WD, with prices to start from at least $46,840. 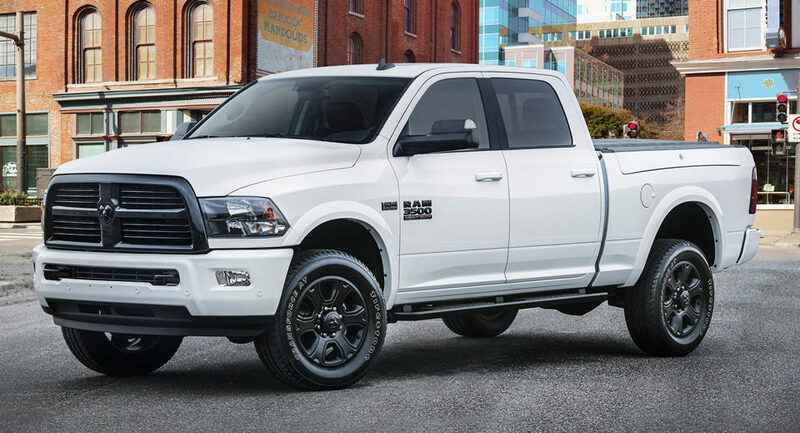 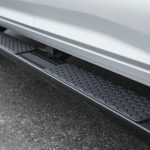 For that money, you get plenty of exterior features, like a wide of new colours – Bright Silver Metallic, Brilliant Black Crystal, Bright White, Delmonico Red Pearl, and Granite Crystal Metallic. 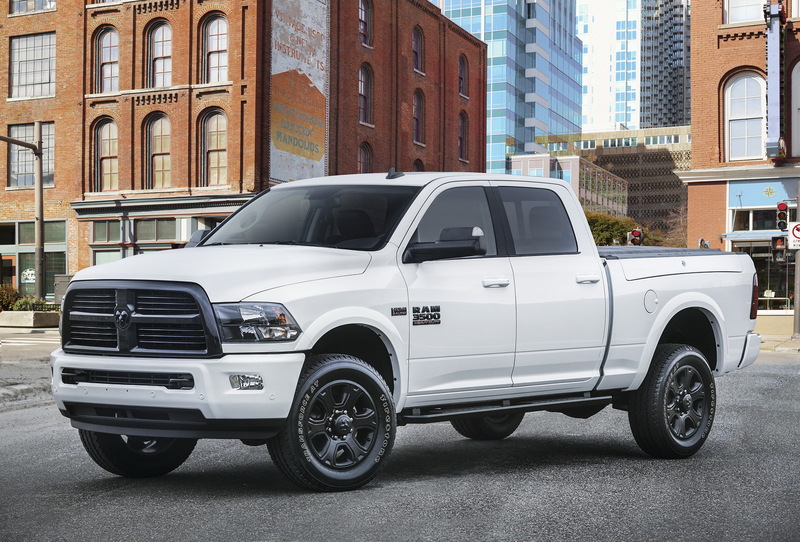 Other styling features also refer to blacked-out headlight bezels, special badges, grille surround, 20-inch alloy wheels, as well as the optional rectangular running boards. 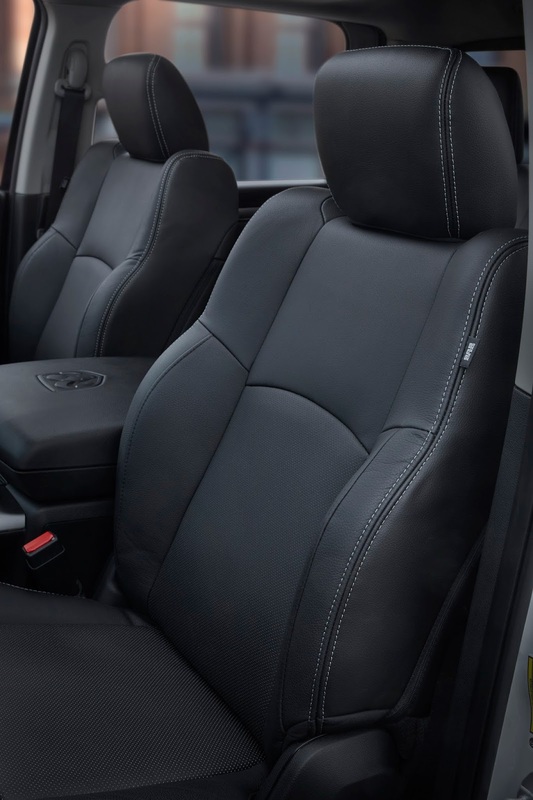 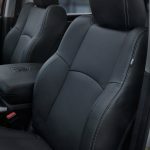 Inside, the Night package adds more goodies as standard, including cloth and vinyl upholstered seats with power functions and heating, power-adjustable pedals, dual-zone automatic climate control and much more.